This is the PERFECT pattern if you want to try out 9 different Quiltsmart shapes! They look great combined in any crazy fashion you desire. 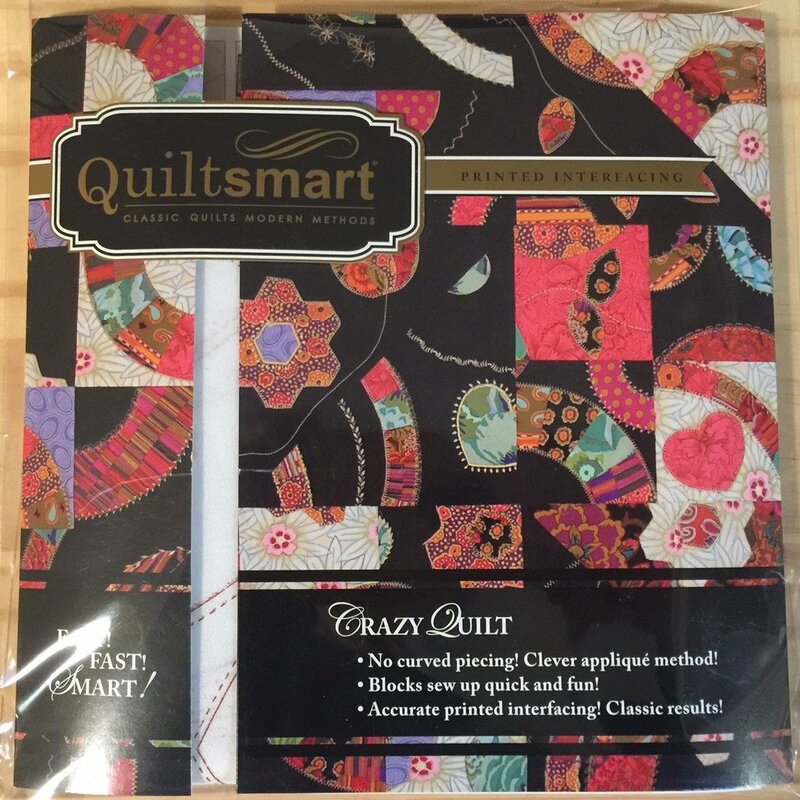 Crazy Quilt Pack: includes 4 panels of Quiltsmart interfacing, easy-to-read instructions, and a design page.